0.32 Ct Diamond Two Tone Huggie Earrings in 18K Gold . 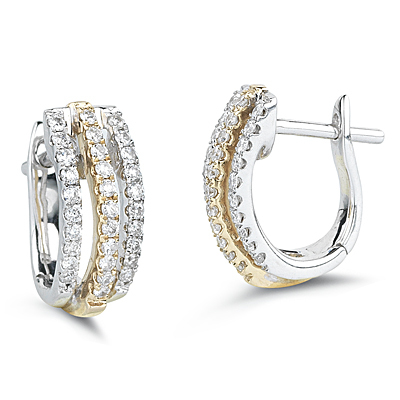 These glamorous Diamond Huggie Earrings flash thirty one gleaming Diamonds each in 18K Yellow and White Gold. 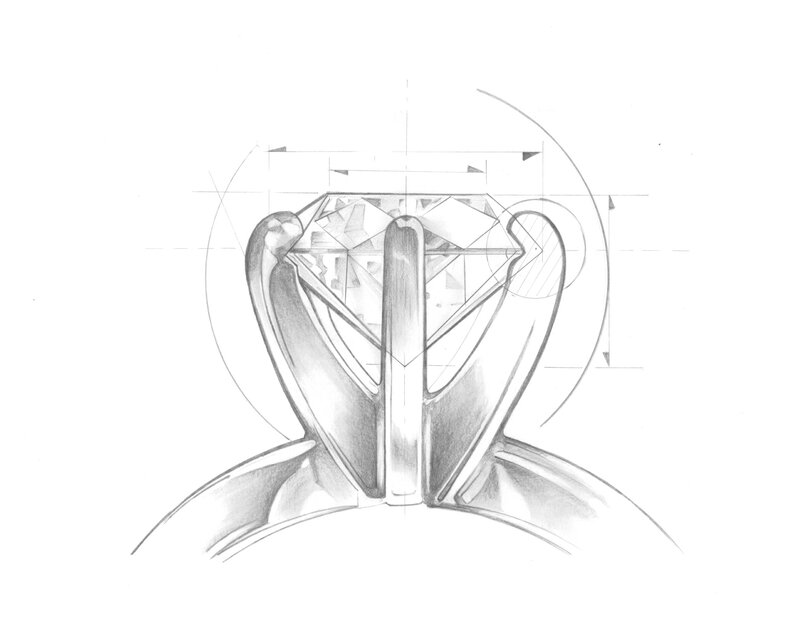 Approximate Diamond Weight: 0.32 Carats. Approximate Gold Weight: 2.76 Grams. Add a dash of drama to your simple look.